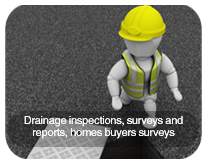 Able Drainage is a family run business with a wealth of knowledge and expertise pertaining to drainage issues gained through a minimum of 20 years experience. We have grown throughout the years by customer recommendations, resulting in a loyal customer base. 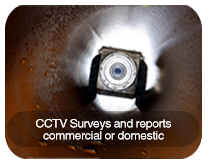 At Able Drainage we pride ourselves on our customer care and provide high quality services at highly competitive prices, whilst adhering to Health and Safety legislation. We are a Plymouth based company which is well established, covering Plymouth, the surrounding areas and East Cornwall. Able Drainage has kept us clean and flowing in our rare emergencies, but more so through a regular planned maintenance programs. Keith has looked after us at The Ship at Noss Mayo, Turtley Corn Mill in Avonwick, The Bridge at Mount Batten and The Finnygook Inn in Crafthole. The nature of our business requires high standards and instant response at any time. Keith has never let us down, attending to our needs with extreme professionalism and thoroughness. We will always use Able Drainage. We offer a planned maintenance programme, personalised to suit your requirements. 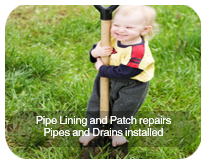 This can include cleansing of the entire drainage system or specific areas.